Welcome to the home of the top real estate company in Quincy Ma. Servicing all your South Shore MA real estate needs. 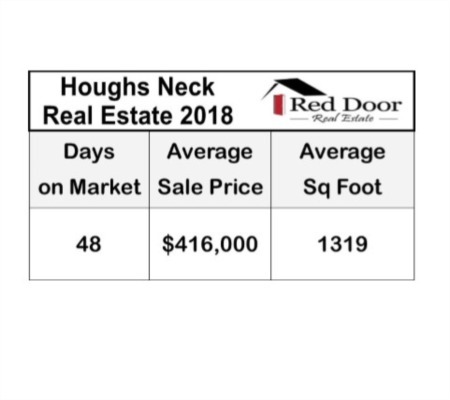 Red Door Real Estate brings years of real estate expertise to the table in all aspects of property sales, home buying guide, home sales, property marketing and other real estate services. 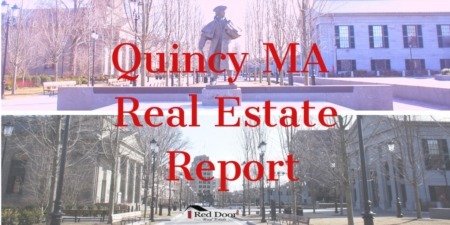 If you are looking for information on Quincy MA real estate of just starting your Massachusetts real estate search, Red Door Real Estate can help! Explore Ma homes for sale using our interactive map search and state-of-the-art property search, to find homes for sale in Quincy MA & throughout the South Shore, MA. These listings are updated directly from the Massachuetts MLS listings so you know the information is up to date and accurate. 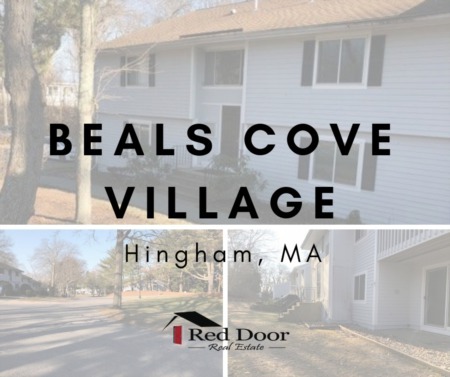 You can rely on the local knowledge offered by Red Door Real Estate, since our agents live in the communities we service. 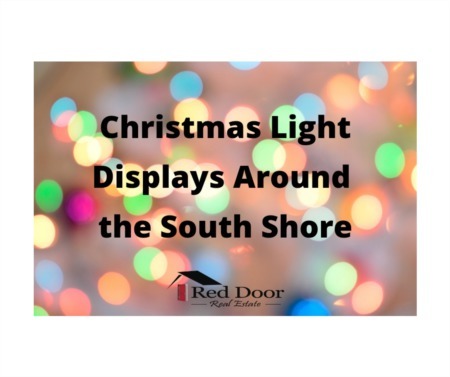 View our Community Guide to help you in your search for the best neighborhood in Quincy MA or best towns in South Shore MAs. Our community guides provide detailed neighborhood information, local school information in addition to targeted home searches to keep you up to date with the latest homes for sale near you or in the areas you are interested in. Thank you for visiting RedDoor-RE.com, home of exquisite properties and excellent service.